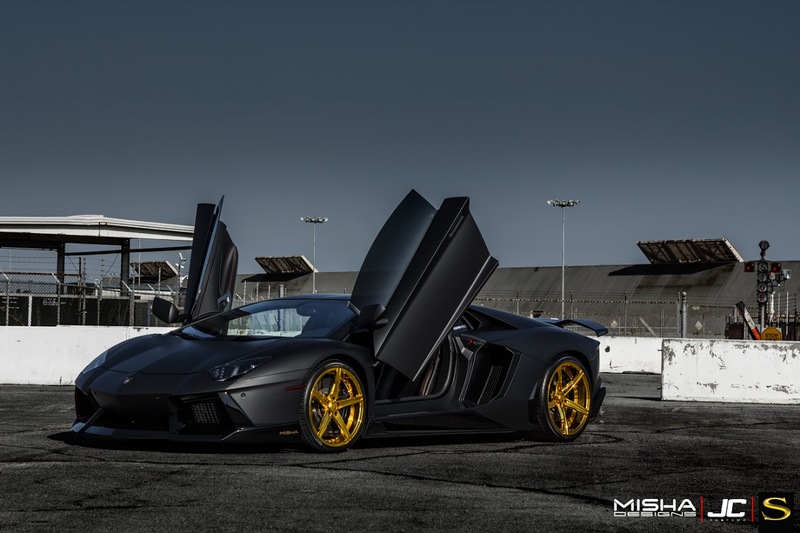 Chris Brown's UNIQUE LAMBORGHINI AVENTADOR By Misha Designs! 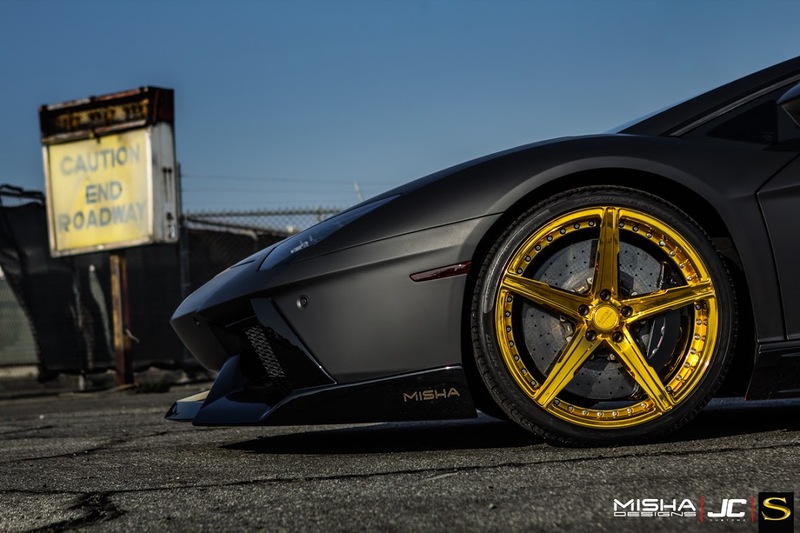 Chris Brown’s UNIQUE LAMBORGHINI AVENTADOR By Misha Designs! Celebrities always knew how to shock the public with their extravagant taste of homes and cars! 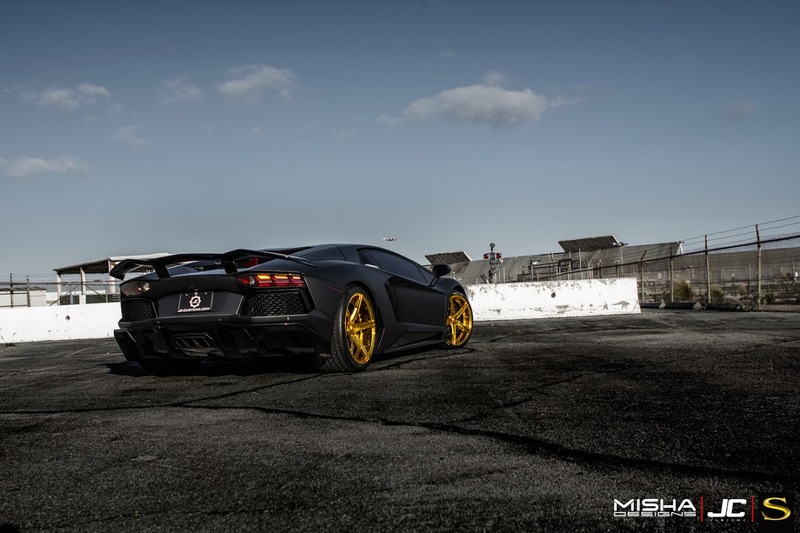 Sometimes they push the limits, but most of the times they confirm their good taste of luxury! 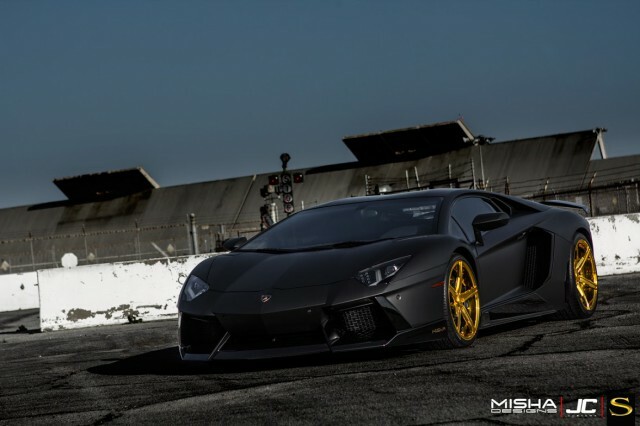 The latest superstar that revealed his new supercar is Rihanna`s ex boyfriend – the famous singer Chris Brown, who, according to the photos, loves gold! And Misha Designs knew how to meet his expectations! 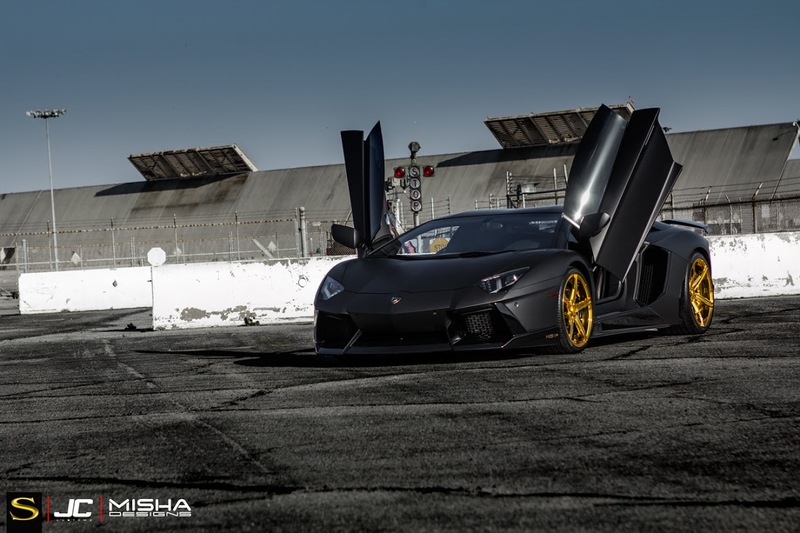 His aggressive and stealthy Lamborghini Aventador, is unlike any other! 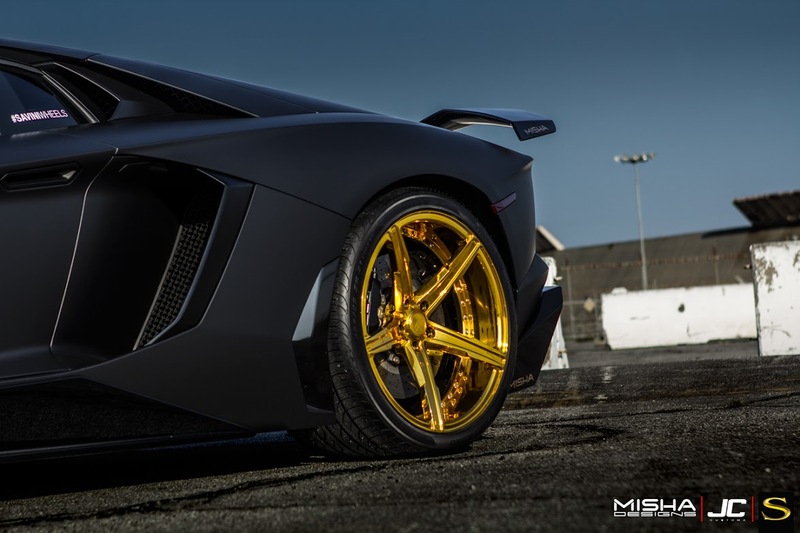 The beast features a unique body kit painted in gloss black and it stands on magnificent looking Savini Wheels that are covered with an $18,000 worth gold finish! Wow, right? 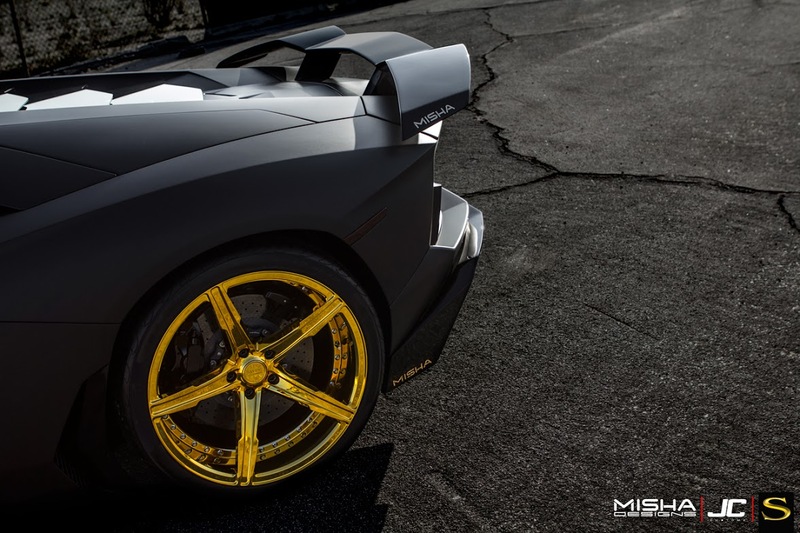 Their little misproportion at the front and at the rear end, give this Aventador an exclusive appearance that can unfortunately be owned only by the super rich celebrities. If you had the money, would you do the same?! At last, how about these BMW designs?